In Windows 10, the classic Control Panel has been replaced with Settings app. 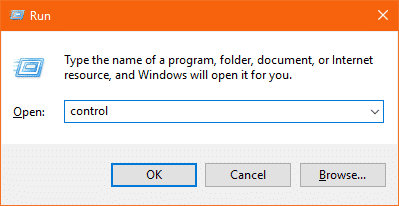 So, I am here to show you how to open Control Panel in Windows 10 which you are familiar. You can say, Microsoft has redesigned the Control Panel with more options than before. 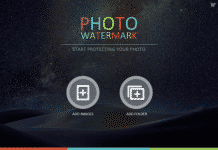 The Settings app is suitable for both Touchscreen and Non-touchscreen devices. It is easier to use. That’s why Microsoft wants everyone to use this app. If you are installing a clean version of Windows 10, then you’ll not get the Control Panel option by default. That doesn’t mean, it has been removed from Windows 10. It is still present, but you have to play some tasks to get it. Still, many people prefer the old control panel to manage the computer and access different settings. 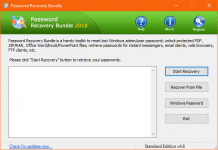 If you were a Windows 7 user and recently upgraded to Windows 10, then this could create some difficulties to get all options quickly. So, here I have listed few different ways you could use to access Control Panel in Windows 10. Let’s try them. Search Box is the quickest way to get any program available on your Windows operating system. On the last Creators Update, Microsoft has replaced the search option. 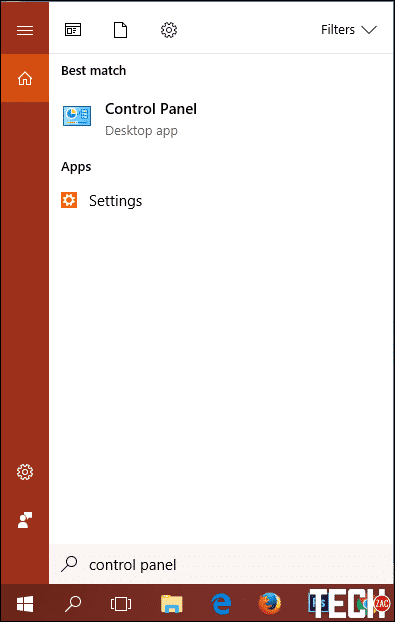 Earlier it was available on the Start Menu, but now it is available separately along with the Start Button. You just need to click on the Search icon and type “Control Panel” into the search field. That’s it. You’ll see “Control Panel Desktop App” under the “Best Match” section. Click on it to make changes on your computer. There are many ways to open File Explore in Windows machine. 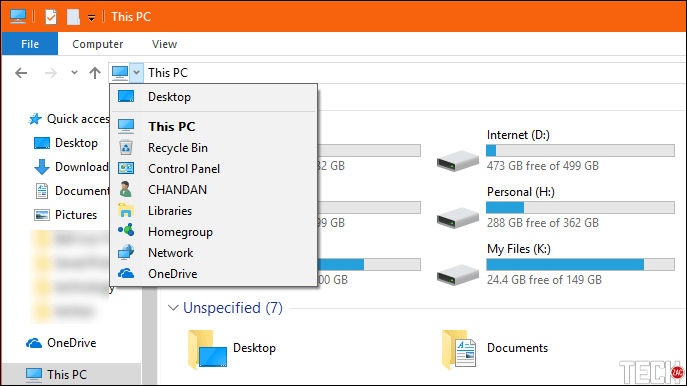 Click on the Start menu and search “File Explorer” or click on the File Explore icon from the Start menu or the Taskbar or open “My PC” to access it. Now, look at to the address bar from the File Explorer. Here, you have to click on the “Small arrow” available right after the first icon. It’ll show a drop-down menu having “Control Panel” option to choose. Do you want to know, where is the Control Panel in Windows 10? Every program that is installed in the Windows operating system is available on the application list. 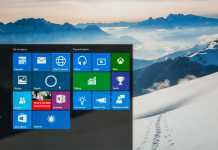 Microsoft has redesigned the Start Menu in Windows 10 as well as the programs list. This is the slower way to perform your task. Click on the start menu and scroll down to the “W” section and click on “Windows System” folder to get Control Panel. To do it quickly, click on an alphabet from the all apps list and click “W”. That’s it. RUN commands are useful to open different Windows programs quickly whose path is known. It functions more or less like a single-line command line interface. To open RUN dialog box, press Windows + R button from your keyboard or you can search “RUN” in the start menu. Here you have to type “Control” or “Control Panel” and hit the OK button. That’s it. It’ll quickly open the Cpanel on your computer. CMD or Command Prompt is a command line interpreter application available in most Windows operating systems. You can control or perform different tasks using command lines in CMD. To open Command Prompt, search “CMD” in the Start Menu or type “CMD” in the RUN dialog box and hit Enter. There are two commands available in order to open control panel in Windows 10. You can use “Control” or “Control Panel” and hit the Enter button to open the Cpanel. That’s it. For better understanding, follow the above picture. Many of you didn’t hear the term “Windows PowerShell”. It is an object-oriented programming language based on the .NET framework developed by Microsoft for purposes of task automation and configuration management. It works like the command prompt. To open PowerShell, right-click on the Start Menu and select “Windows PowerShell” or you can search it in the Search box. As like the command prompt, here you can use “control” or “control panel” command to open the old control panel. I hope you learned few different ways on how to open Control Panel in Windows 10. If you don’t want to follow all these steps to access control panel in Window 10, then you can pin it on the Start Menu or Taskbar. After pinning it to the Start Menu, you can also drag it to your desktop to access it quickly. If you know any other way regarding this operation, don’t forget to mention in the below comment box.